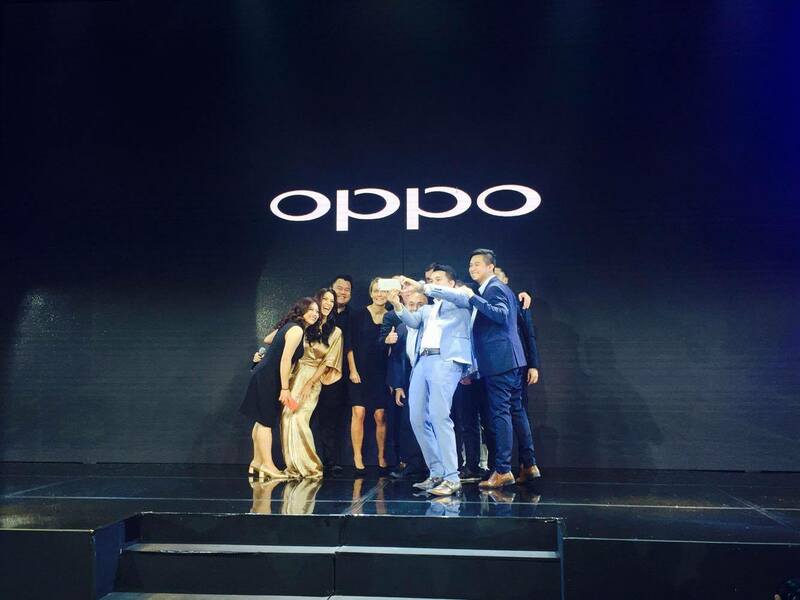 OPPO, one of the leading brand when it comes to Selfie Revolution has recently launched its flagship dual selfie camera phone, the F3 Plus— the first-ever smartphone with a wide-angle dual front camera that can really take “groufie” shots perfectly. 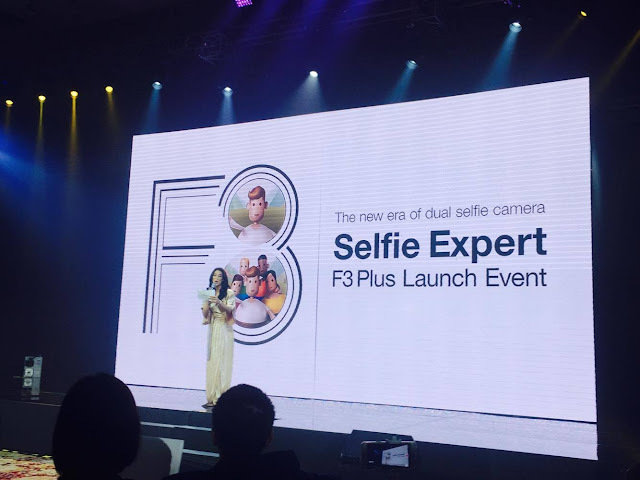 The new F3 Plus boasts of a 13mp selfie camera with 1/3-inch sensor for clear and crisp image that gives great results even in low light. The secondary camera is an 8mp groufie-camera that has a wide angle so that more people, and more view can fit inside the frame. 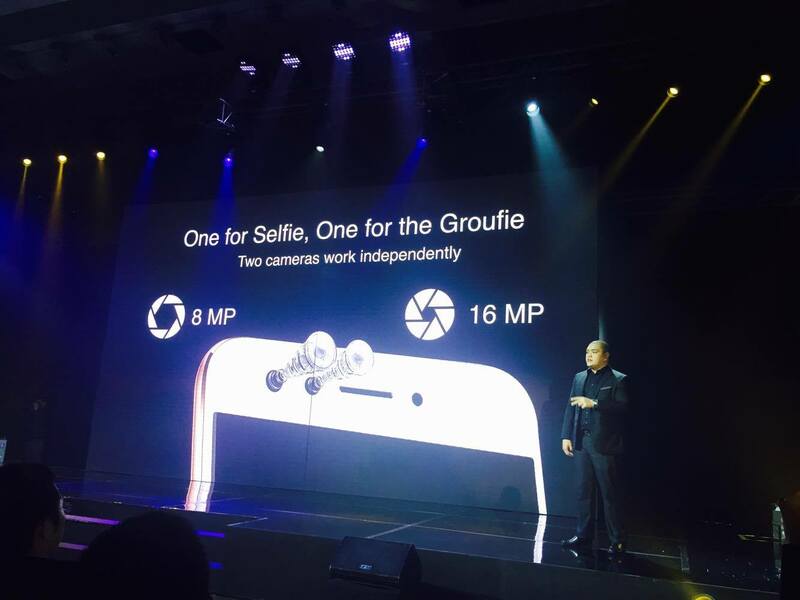 Another edge of the F3 Plus is its rear-facing camera which was co-developed by Sony. 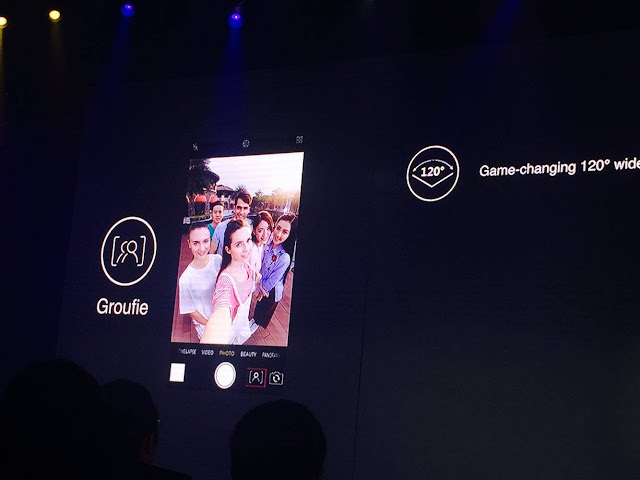 It is a 16mp back camera with a 1/2.8 inch IMX398 sensor for fast focusing speed, lesser noise reduction, and advance low-light feature that makes it a superb photography companion. 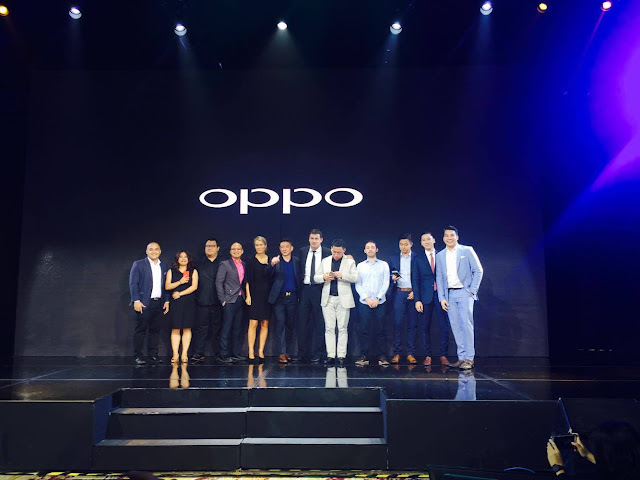 Of course, the new OPPO F3 Plus has a sleek metal body that subtly suggest classic elegance, and the 6-inch display screen is made of 2.5D Corning Gorilla Glass 5 that makes it scratch-proof. It also has a 4GB RAM and 64GB ROM for a faster performance and so that you can take lots of photos without worrying about memory. 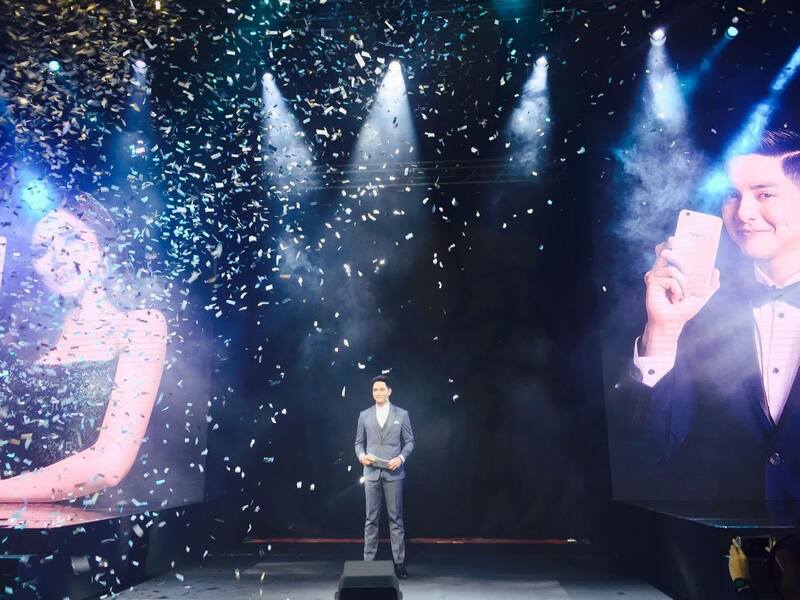 OPPO F3 Plus retails for only P23,990.